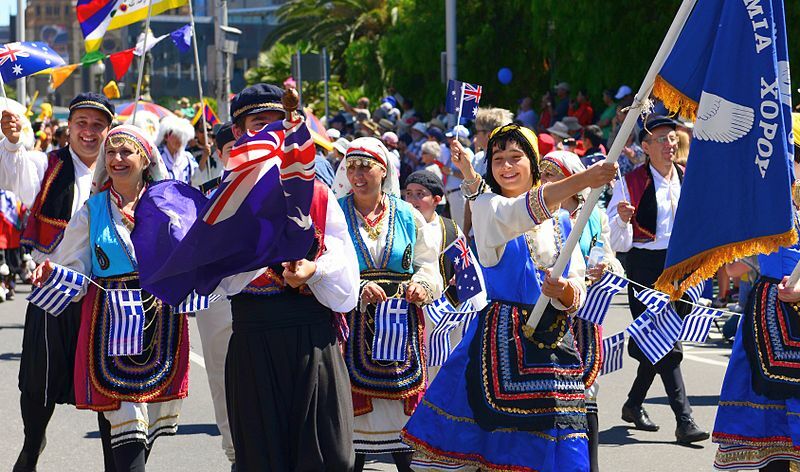 Out of 1,127 Australians who were recognized in this year’s Australia’s Honors List celebration, seven were of Greek or Cypriot descent, greekreporter.com notes. The annual Honors List recognizes Australian citizens whose actions and deeds benefit the nation and who influence their local communities as well as the entire country. The Order of Australia was established in 1975. The Australian Honours system recognizes both civilian and military individuals, for their gallantry, bravery, distinguished service, meritorious service, or long service. The Greeks and Cypriots on the list who were honored as members of the Order of Australia (AM) included two female recipients, Helen Marcou and Professor Maria Kavallaris. Professor Paul Pavli, Paul Steve Constantinou, and Joseph Leo Lukaitis were also awarded with the AM. The remaining Greek and Cypriot Australians on the Honors list, Christos Kazonis and Emeritus Professor Dimitrios (Jim) Psaros, both were awarded a Medal of the Order of Australia. Kazonis is the head of the Paniyiri Greek Festival and the Australian Hellenic Sports and Culture Center and is also a Councillor for the Greek Orthodox Community of St. George. Honors are awarded on Australia Day, which is marked on January 26, as well as on the Queen’s Birthday, which is observed on the second Monday in June each year. The year’s Honors list winners featured 71 Australian citizens who were appointed Officers of the Order, 282 appointed Members of the Order, and 755 Medals of the Order. In addition, there were 273 meritorious and military awards given out at the ceremony.